No web design or programming skills required. Do you use Microsoft Word? Then you can set up your own group website. It’s that easy! You may have known the benefits of having a group website but perhaps it seemed out of reach. If no one in your group is a computer programmer or web designer and there is not enough money to hire someone, what options did you have? Now there is a simple solution! 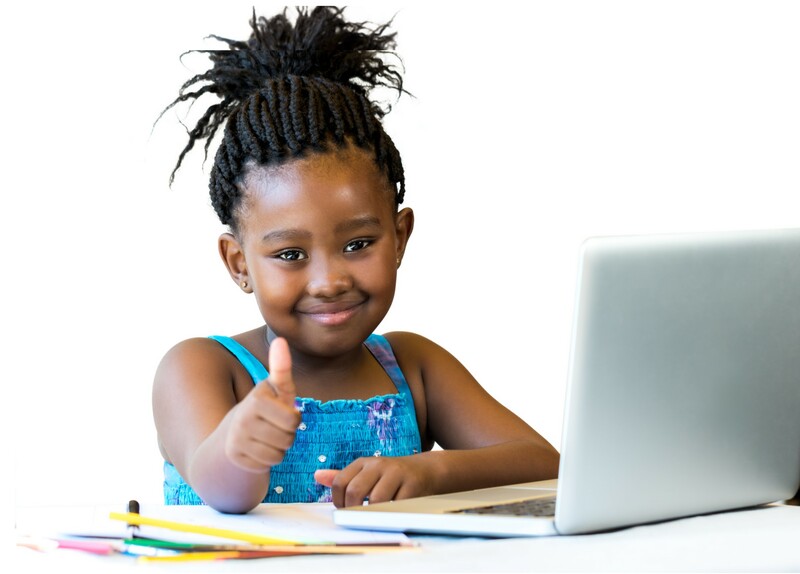 Homeschool-Life.com has just made having your very own group website a reality! Join the over 75,000 homeschooling families in the United States and abroad who are using Homeschool-Life.com. See for yourself the testimonials. 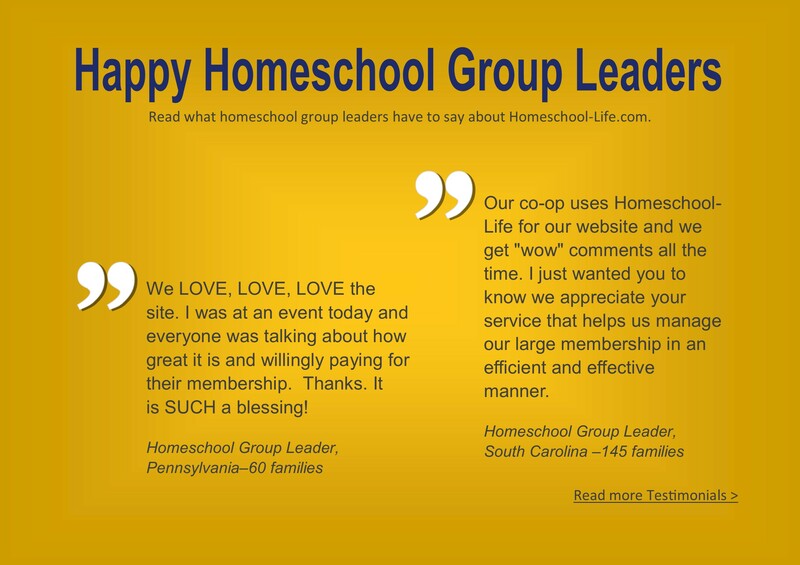 Homeschool-Life.com can improve communication and bring order to your group while making the leader’s job easier. Many say they don’t know how they lived without it. Sign up today for a FREE 60-day trial!